Big XC is possible, but aerial sightseeing and technical flying are the real draw. The town of Campitello di Fassa sits at the northern end of the Val di Fassa, in the heart of the Dolomites. From here four ideal grassy launches are within easy reach. The most obvious site, Col Rodella, has launches to the north, south-east and south-west. Reached by cable car in less than 10 minutes from Campitello di Fassa, Col Rodella is the starting point for some of the most scenic flying in the Alps. Big XCs are possible from here, but most don’t come for that. Instead pilots flock here for aerial sightseeing, knowing sharp skills are required to navigate safely. Buses in the valley make retrieve easy. In October the cable car closes and pilots head to Lokomotive and the Sella Pass. The site is normally above the inversions that plague other alpine areas in the autumn. Its elevation also leads to its strong convection, producing anything from mellow to thermo-nuclear thermals. 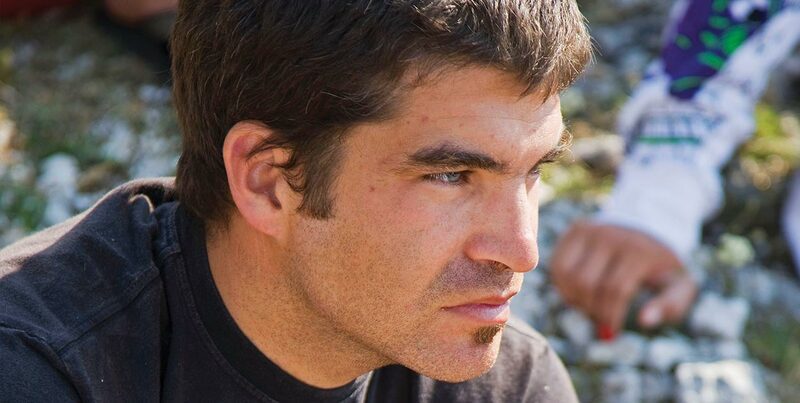 In spring and summer it can be pretty violent, and is only for brave and very experienced alpine pilots. September and October offer more relaxed and less intense flying with 2-6+m/s climbs. The general Fassa valley flow runs from south to north, and can be intuitively used to get out from nowhere low down. Pilots who understand valley winds and the Alps will revel in the flying here. On the other side of the coin, pilots relying on the passive safety of their gliders may feel uncomfortable at the strongest time of day. So choose your launch time carefully, and be honest about your skill level. On stable days thermals will be close in to the steep, impressive rock walls. But on classic unstable days triggers lower down work, meaning you can fly here without getting too up close and personal with the cliffs. September to October – end of discussion. The cable car is huge and takes hang gliders for no extra fee. This place is one of the few places in the world where hang gliders are not totally outnumbered by paragliders. 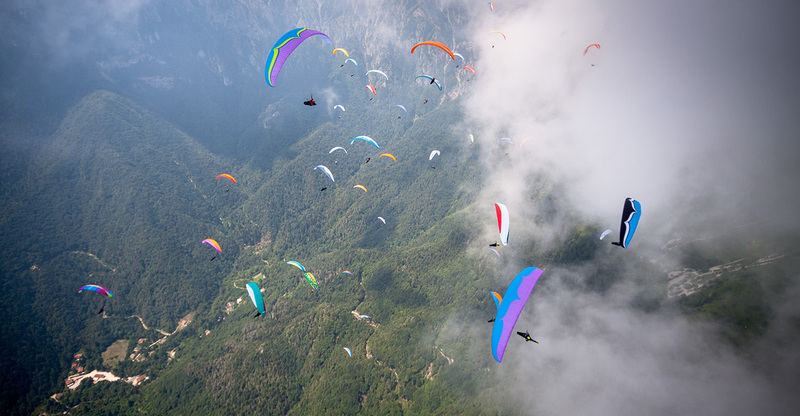 Evening soaring around the Col Rodella and Sasso Lungo is accessible for even the patient novice, and reveals a panorama unlikely to be rivalled, even for seasoned pilots. For experienced pilots however, the 50-70km Fassa tour of the main formations of the Dolomites is the big tick: Sasso Lungo, the mighty Sella group, Sass Pordoi, Latemar, Rosengarten and, last and by no means least, her majesty the Marmolada. Strong turbulent upper winds, especially from the north. Flying in the north foehn should not be attempted. The terrain is steep, so flying away to a flat field should you wish to land is always an option. Long walkouts have been reported, especially behind the Marmolada. There are a couple of “uncomfortable if low” areas to consider, the main one being under Sella. If in doubt, start gliding out. From camping to five stars. See here. Via ferratas, mountain biking, trekking – everything outdoors. Indoors there are spas, pools and fantastic eating and drinking. Bolzano is an hour away and has a nice old town centre; it’s also in the middle of wine country. The locals recommend this website for a good weather forecast of the area. For forecasts in depth and soundings for the whole South Tyrol, use Austrocontrol.at. You need to register and it’s in German. Otherwise use meteoblue.com, www.arpa.veneto.it and www.meteotrentino.it. Take note of the winds at altitude as all the flying you’ll do is high. Fly to Bolzano or Innsbruck. If driving, from Klausen follow signs to the Grodental and then drive over the Sella Pass to enter the Val di Fassa/Fassatal. 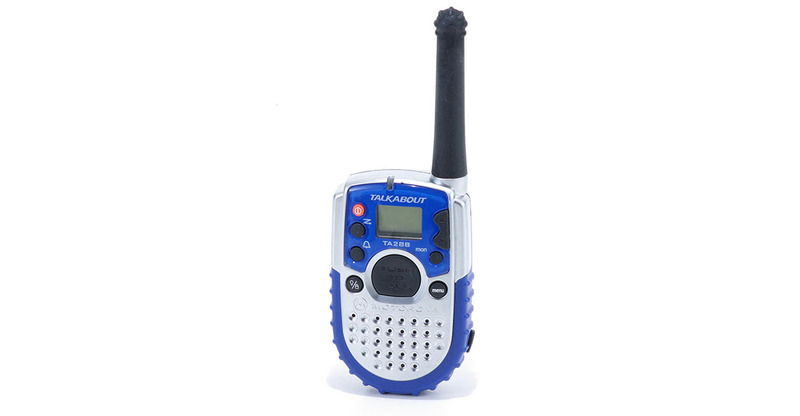 New rules for paragliding and hang gliding in the Dolomites mean pilots must have a separate licence-free PMR radio dedicated to a local safety channel.